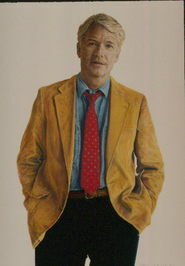 Colorado author Sherrie Todd-Beshore has dual citizenship – in Canada and the US – and has been an active journalist in Canada, Colorado and New York. She now devotes her skills to writing novels in both the YA and adult mystery/suspense/thriller genres. Sherrie has published 16 books to date. 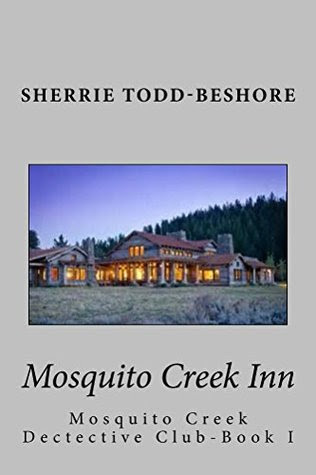 MOSQUITO CREEK INN was first published in 2015 as the initial novel in a series that has been successful with seven volumes so far. Taut, sensitive, full of well painted and interesting characters and adventure and good ideas, this little book opens the door for an ongoing series of the now formed Detective Club. Solid little book, this.